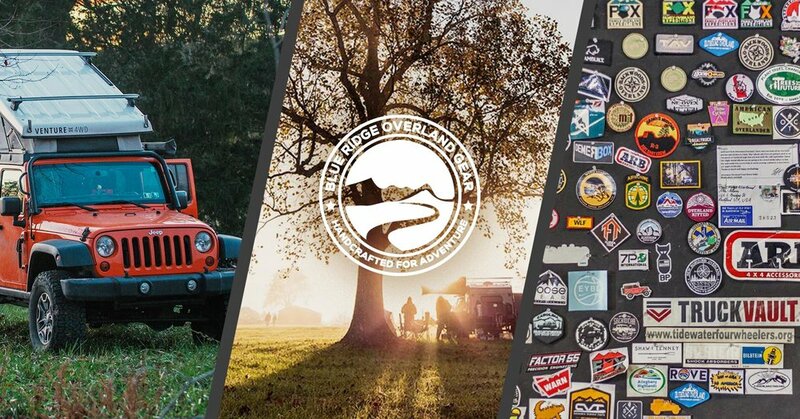 We are designing and handcrafting rugged vehicle organizers, modular bags and adventure gear right here by the Blue Ridge Mountains of Virginia - equipping you for your next overland and outdoor adventures. 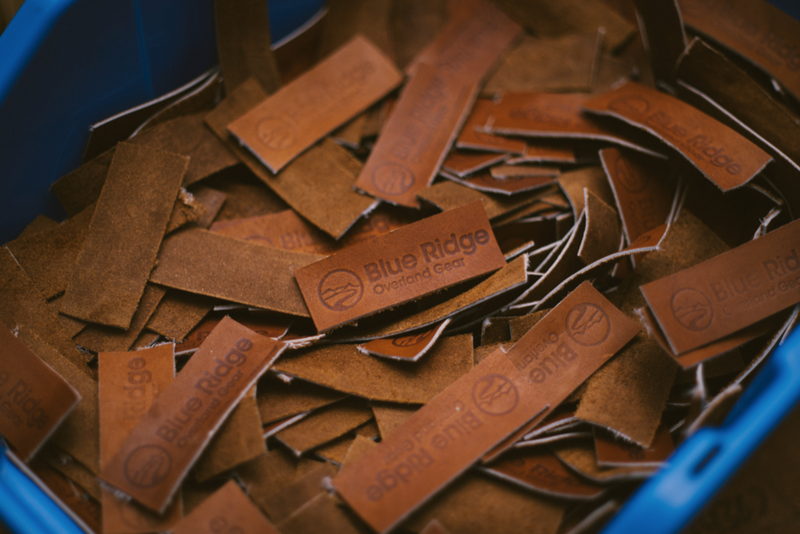 "Blue Ridge Built" is our commitment to handcrafted quality and premium durability that lasts a lifetime. Made in America. Handcrafted for adventure. 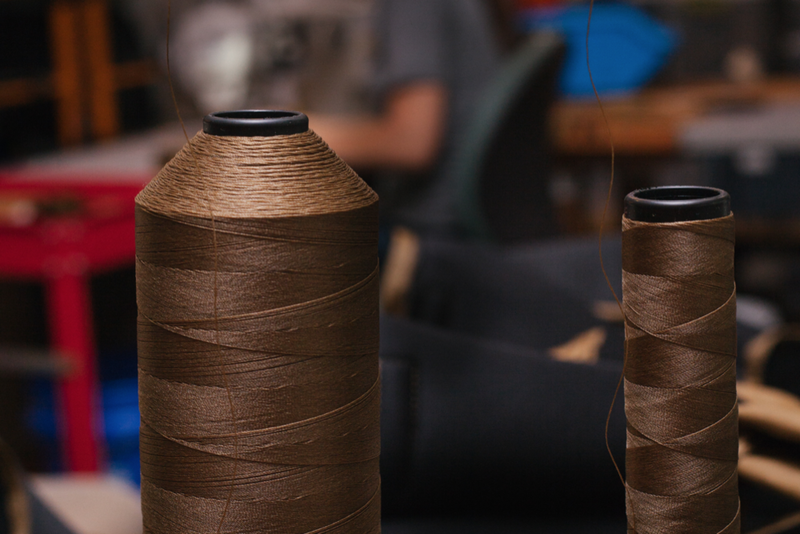 It sounds cliche, but Blue Ridge Overland Gear was literally born in a shed. We call it the "thread shed." 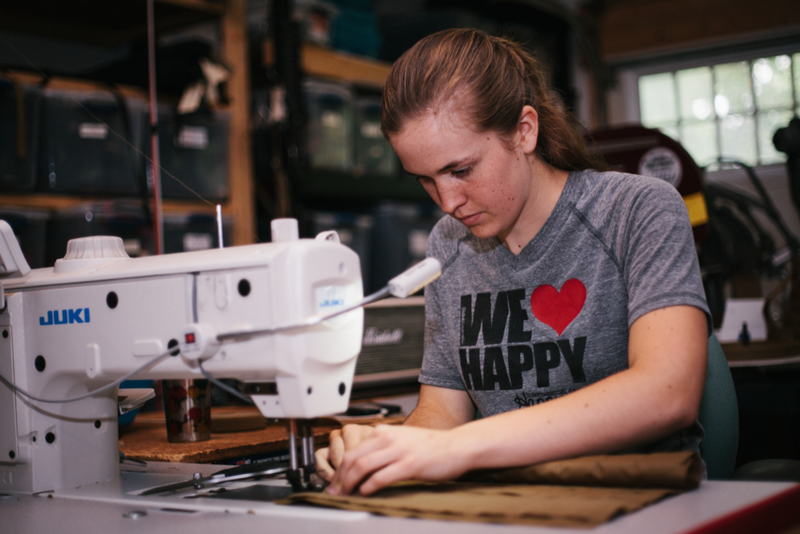 Armed with nothing but some material, a sewing machine, and a love for adventure travel - BROG was born, dedicated to equipping lovers of long trips, muddy trails, and rugged roads. 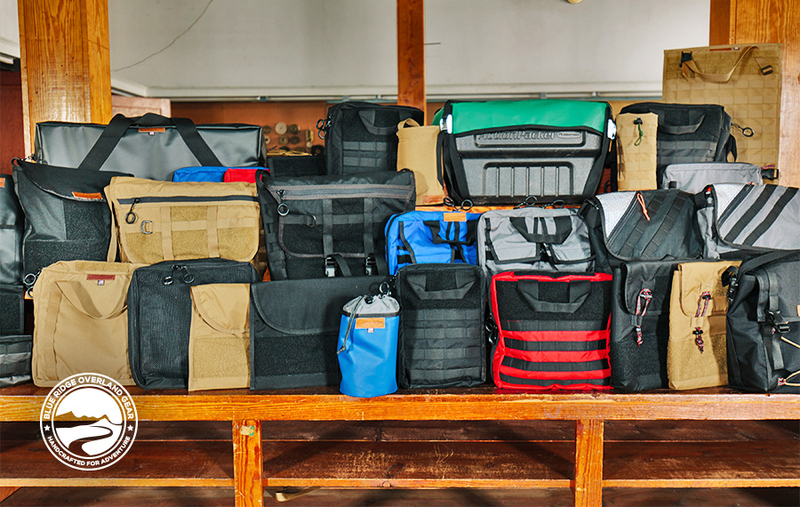 We're a small, dedicated team near the Blue Ridge mountains of Virginia, designing, testing, and releasing innovative vehicle organizers, modular storage systems, and rugged bags of all kinds. We want to help you find a place for everything, and to keep everything in it's place. Why? So that you can get out there and enjoy the journey.